There are millions of firefighters throughout the world, responding to tens of millions of fires annually. Firefighting truly is global and there’s so much to learn from our brothers and sisters around the world. 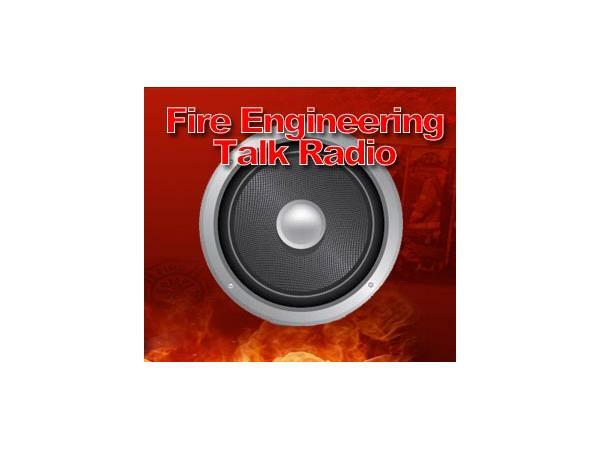 The International Perspective radio show will introduce our listeners to firefighters from around the world, to learn about their departments, their ideas, and their tactics. For each show we interview a fire service luminary, or thought leader, from outside the US to collectively gain insight from their knowledge and experience.